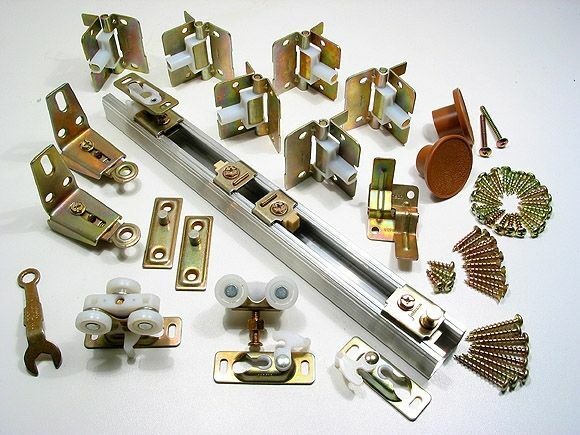 The 111FD hardware for bifold doors is a commercial grade track hardware and one of the most popular that we sell. 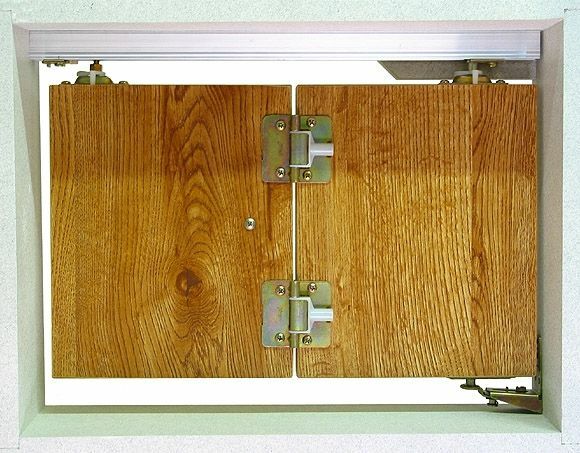 It is designed for interior doors under 50 lbs each and ranging in size up to 24" wide and 108" tall. The entire weight of the bifold doors is supported by the top pivot so the doors can hang without binding. 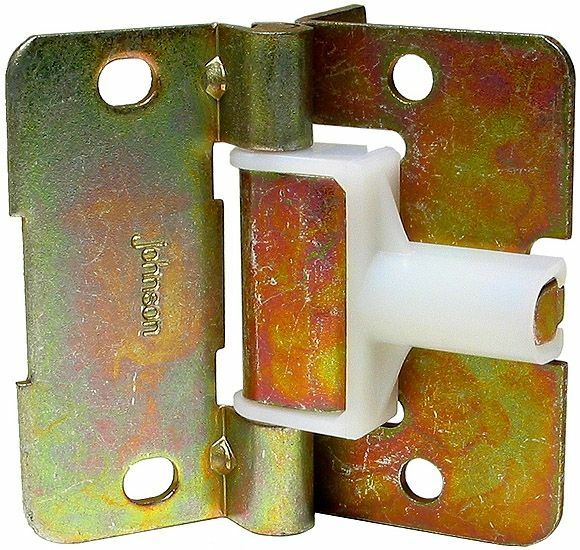 One very nice feature with the 111FD hardware for bifold doors is that the bottom pivot mounts to the jamb so you do not need to touch your floors. Maximum Door Weight: 50 lbs. 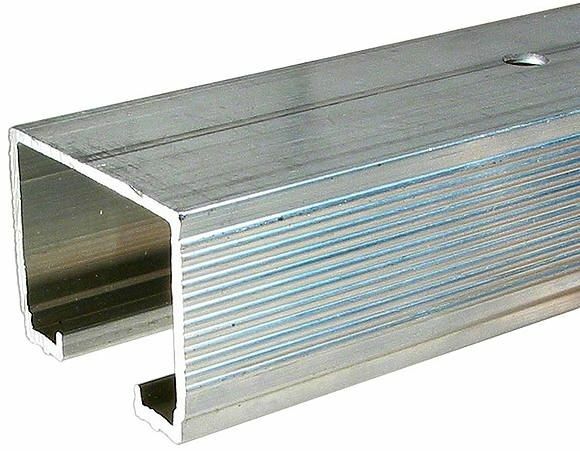 The 111FD box track is extruded from heavy gauge Aluminum. Convex rail tracks reduce friction to provide smooth operation while the box shape prevents the doors from jumping track. 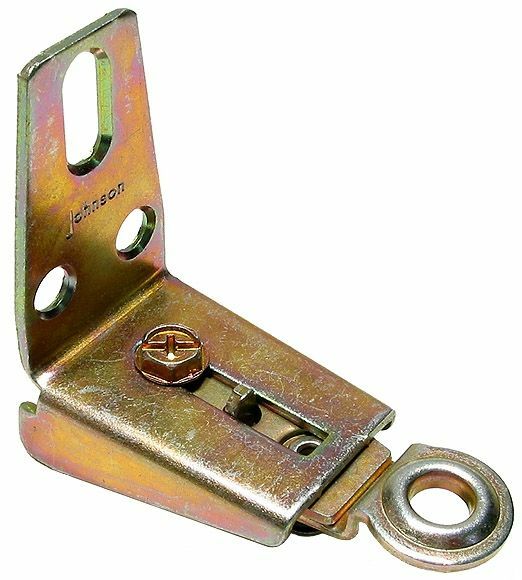 These heavy duty top pivots are made from heavy gauge steel and are designed to keep your bifold doors securely in place. Each top pivot has a locking clip to prevent the doors from ever falling out of the track. 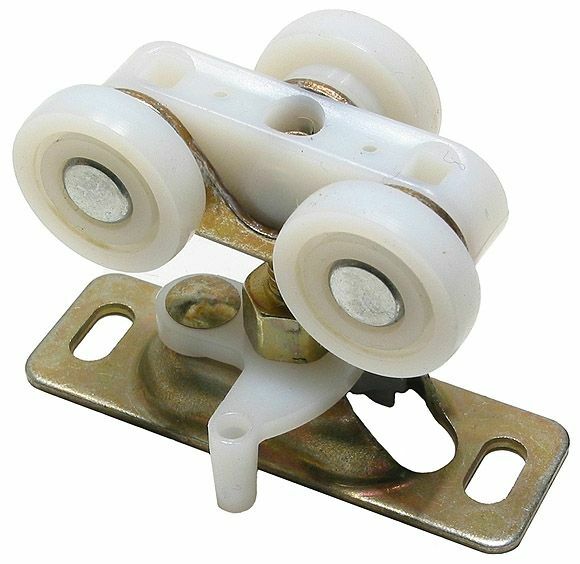 Tricycle hangers feature permanently lubricated nylon wheels that are machine turned and balanced for smooth operation with doors weighing up to 50 lbs each. 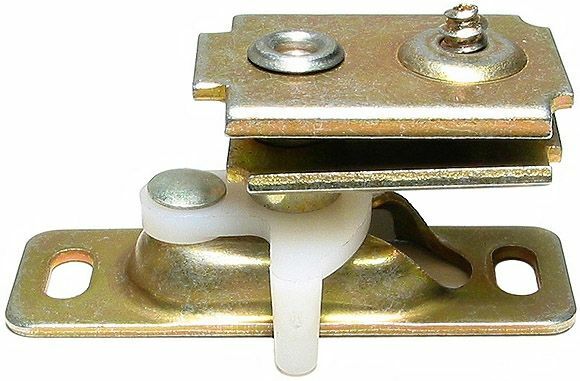 Like the top pivots, the tricycle hangers have a locking clip to insure that the doors stay in the track. 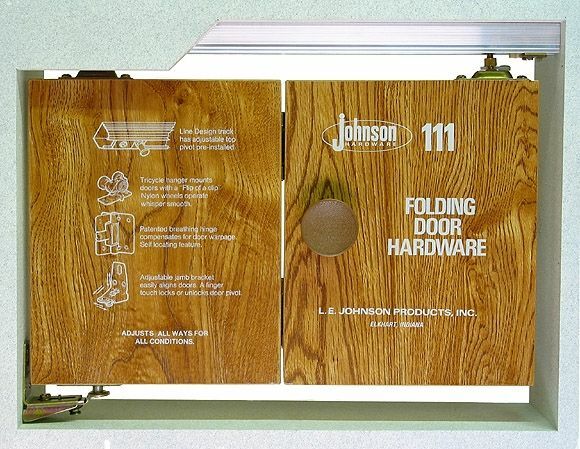 The 111FD bifold door hinges are a Johnson Patented design that work to keep the doors from binding. The hinges are self-locating so that they automatially space the doors the proper distance. 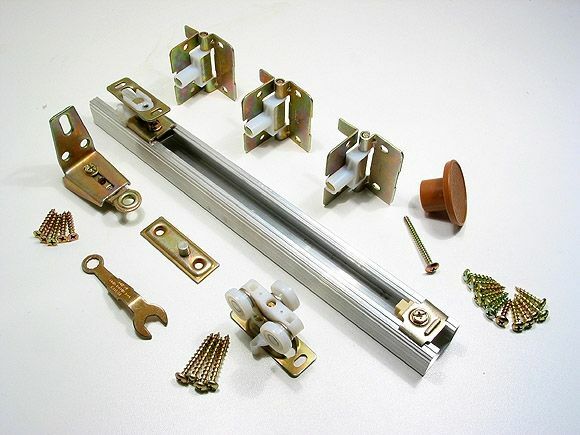 One of the nicest features of the 111FD hardware for bifold doors is that the bottom pivot mounts to the jamb so that you never need to cut or drill in your floor.